JK Vernay aims for the Porsche Cup title and on the lookout for other « winning » opportunities. 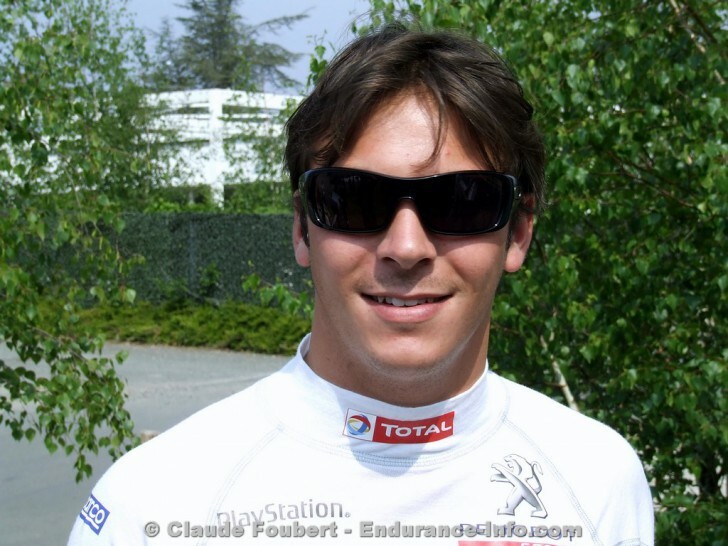 The 2010 Indy Lights champion, Jean-Karl Vernay, aspires to take home the 2012 Porsche Matmut Carrera Cup crown for Sebastien Loeb Racing in their opening season, despite it being his first experience in the championship. Without preliminary training, he displayed a burst of speed right from the beginning at the season opener in Lédenon by securing a pole position and a spot on the podium. At the Pau Grand Prix, the boss himself, Sebastien Loeb, came to join the festivities, officially remaining outside of the championship. “JK” fulfilled his mission by finishing on the heels of the eight-time Rally world champion in both races. Consequently, he put himself back in the running for the title race. Jean Karl knows what he is talking about, considering the fact that he should have been at the wheel of a Peugeot 908 this year in the Endurance World Championship. The last four races of the Porsche Matmut Carrera Cup are a priority, yet he hopes to incorporate other discipline areas into his 2012 program, such as Le Mans prototypes, GT models or Touring Cars. All programs in which, given the opportunity, his prior experience would work wonders.